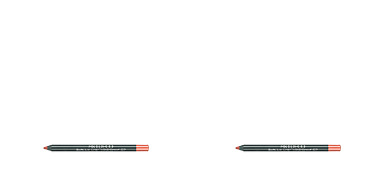 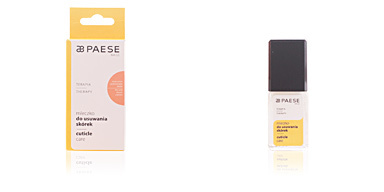 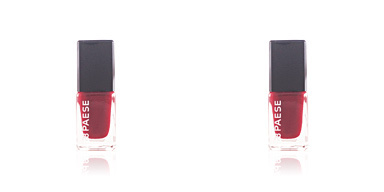 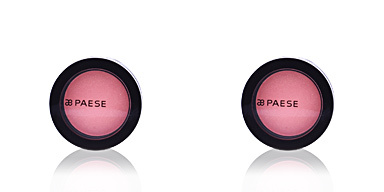 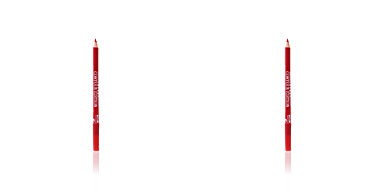 Paese COLOUR ADAPT Lip Pencil is a transparent pencil that defines our lip to facilitate the application of the lipstick. 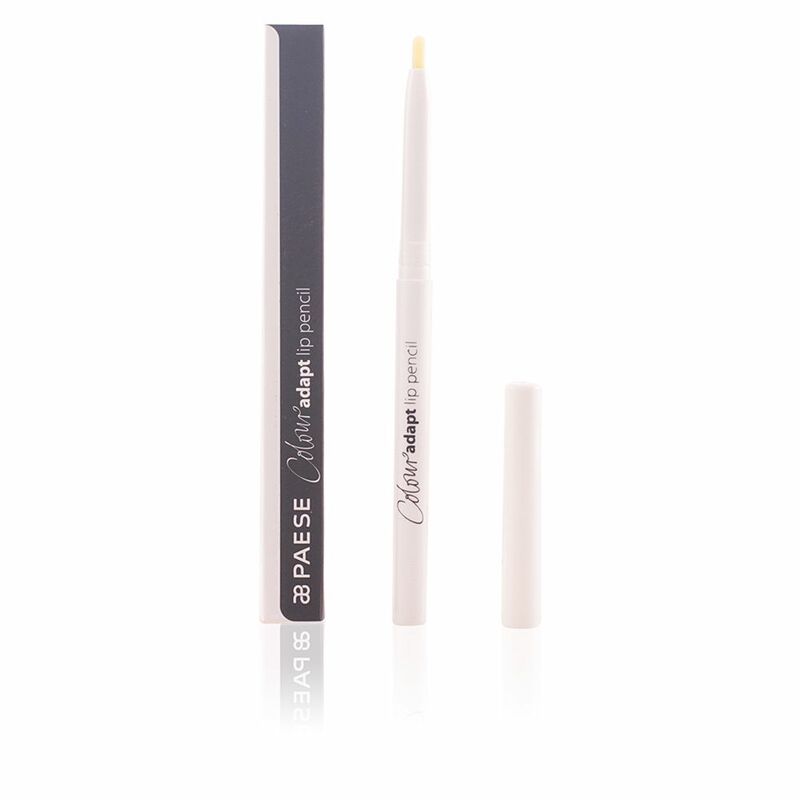 Its exclusive formula perfectly emphasizes the lip contour and adapts to any tone, making it an ideal complement to create a perfect smile. 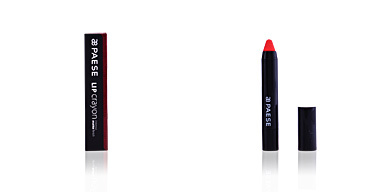 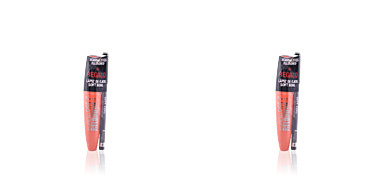 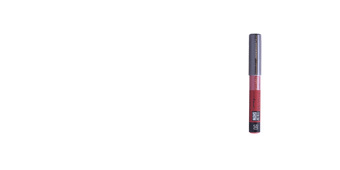 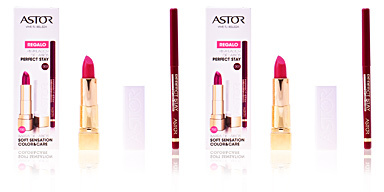 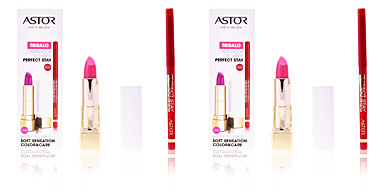 After use and thanks to its total definition, the lipstick increase its durability.